FixEasy is the trading name of Kim Soon Specialist (NS0140938-T), a subsidiary company under HIN GROUP. 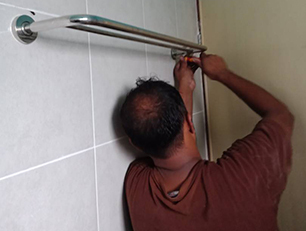 Kim Soon Specialist is an established building service and maintenance company in Malaysia with history of 47 years in this industry. 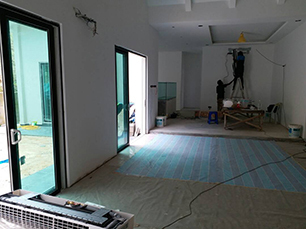 The success of the company lie in our professionals, who have been through proper training and certification in every department of this industry. 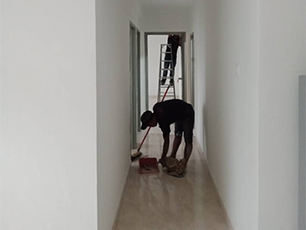 Most reliable building services and maintenance professionals for homes and offices; such as air-cond servicing, plumbing and electrical works.